Financial statements illustrate the financial status of the businesses. For the business owners, they are guides to measuring and monitoring the effectiveness of employees and managers in the company. Furthermore, they are sources of information in terms of those who want to know about companies. Today, thanks to the developments on capital markets and communication technics, it is a fact that financial reporting has emerged from the national structure to the international structure. When we look at historical developments, international efforts seem to start from the 1970s. This effort has been initiated to ensure that financial statements are comparable and fully descriptive. If we analyze the process in Turkey reveals that international financial reporting standards have an impact on the changes in national regulations and national standards. 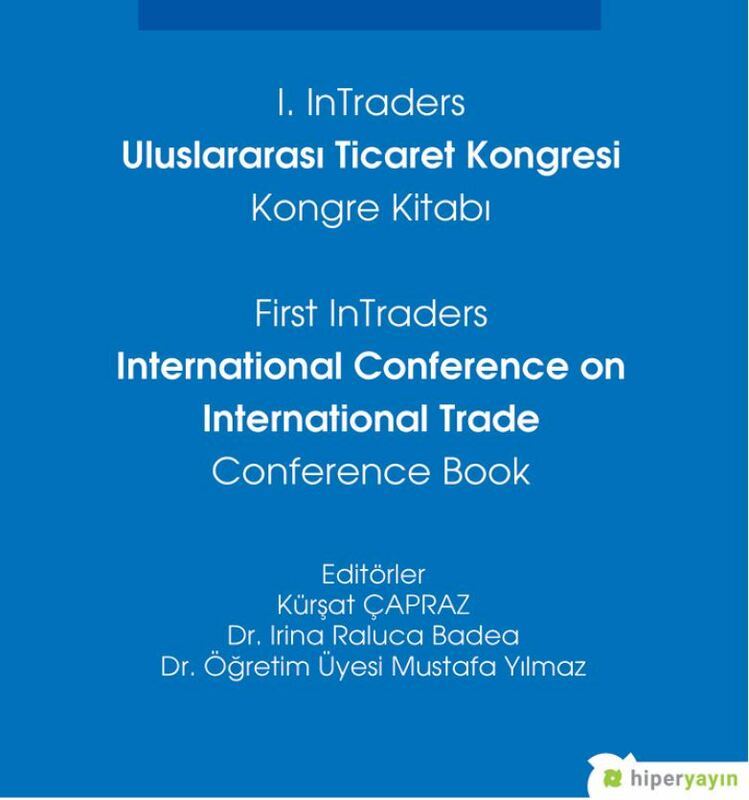 In this study, national and international notifications and laws that direct the formation of financial reporting standards were listed and identified as the milestones of financial reporting standards in Turkey.